Hey guys! I hope you're having a lovely Friday! (At least better than me! lol) I'm unfortunately battling with some sort of sickness for the first time in over a year. With finals around the corner, might I add. Great timing immune system...why couldn't you just wait two weeks? 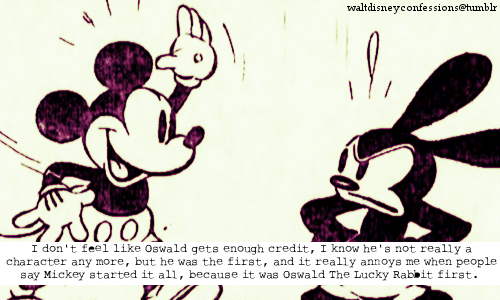 Hey may have been one of Walt's first characters, but Mickey is who skyrocketed his career. 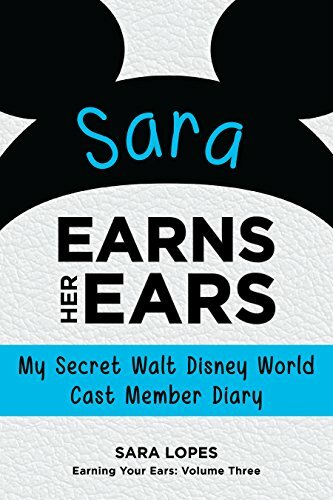 Even Walt himself says "It all started with a mouse." 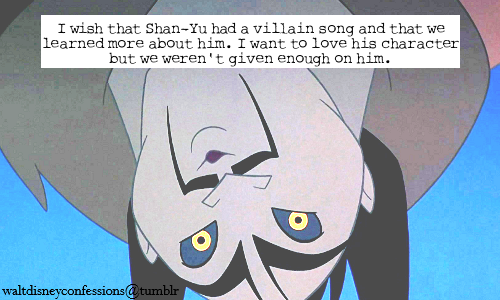 It's probably because he's the villain. 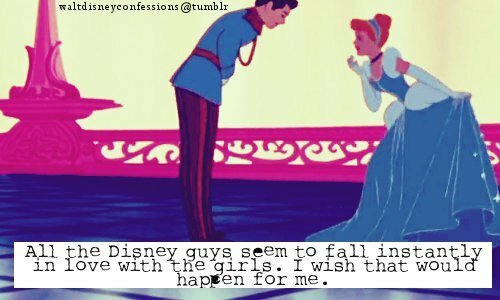 That's just my guess. 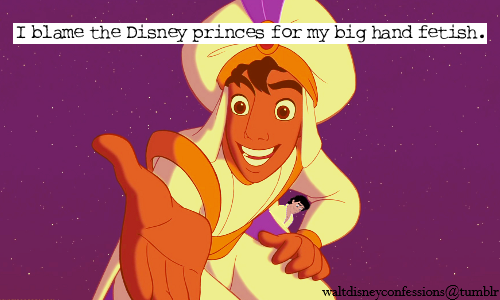 I adore this movie :D Anyone with a heart would haha. Alright guys that's five for today! I hope you have a fantastic weekend! 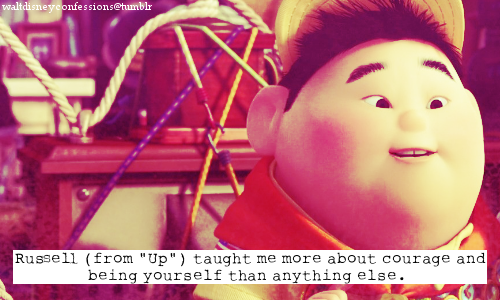 Up is my favorite Pixar movie...I don't think even Brave will top it. You can't really top Up with the message it has behind it. There's really no way.